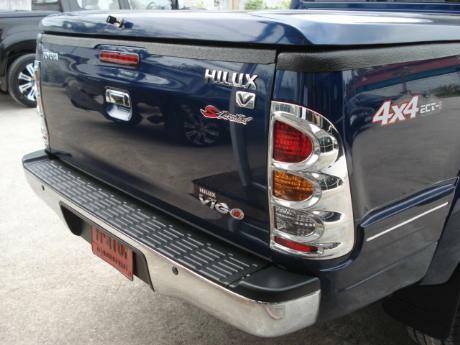 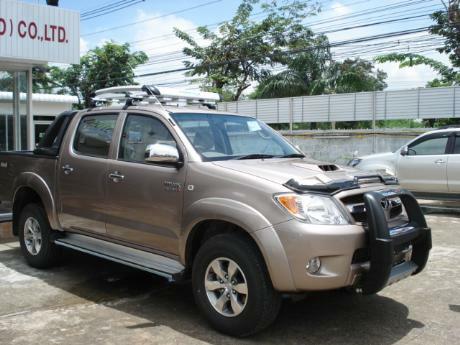 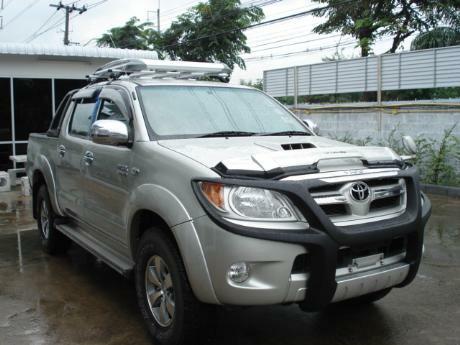 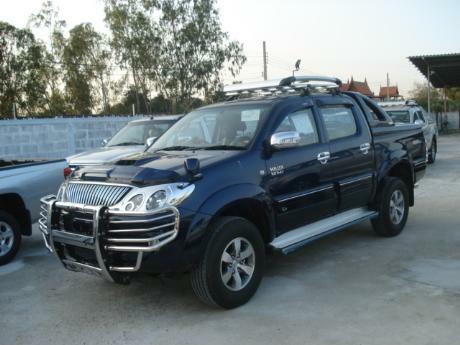 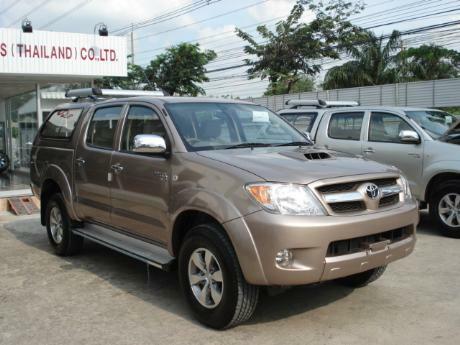 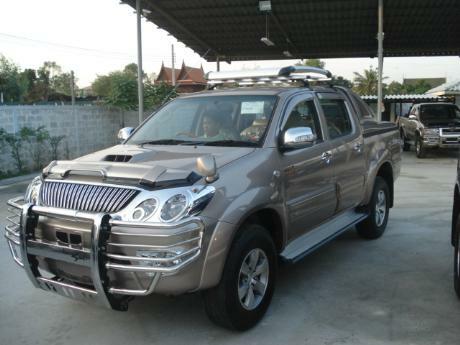 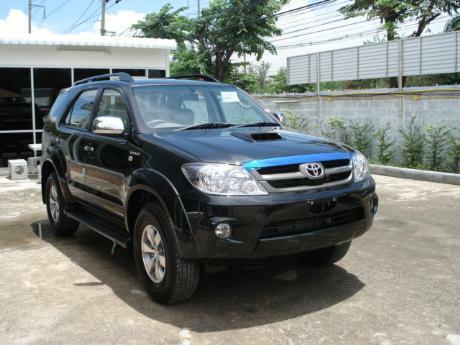 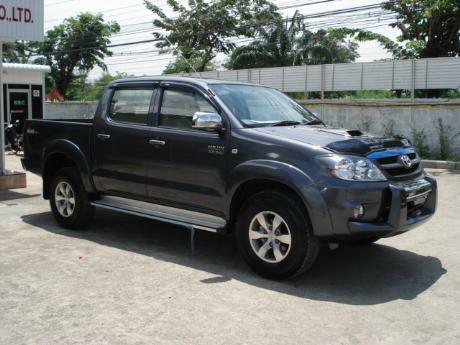 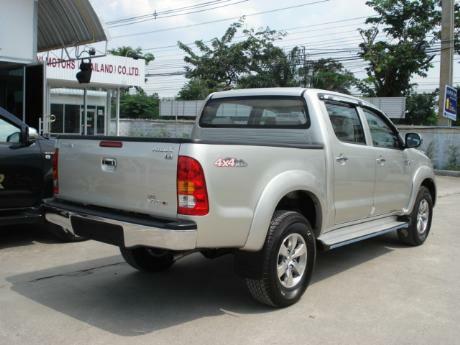 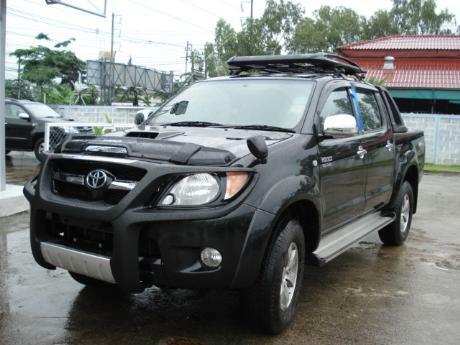 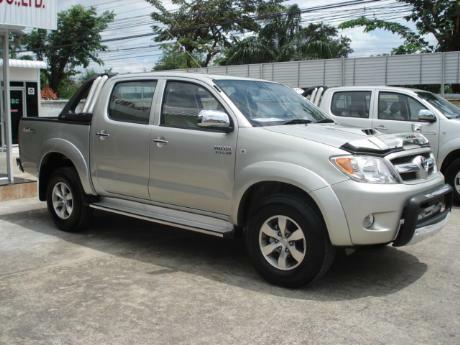 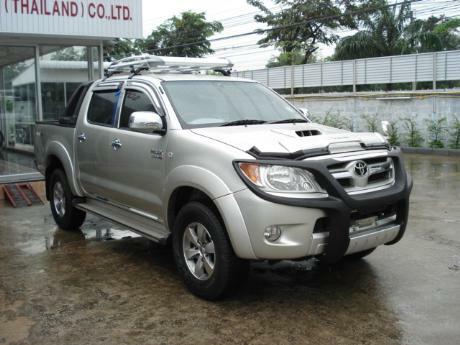 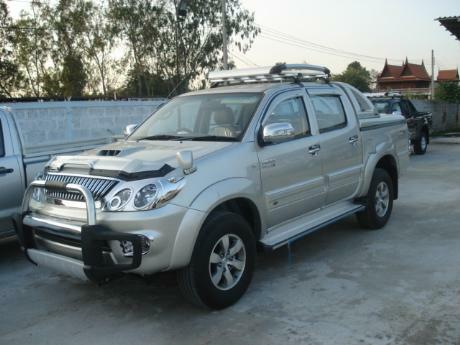 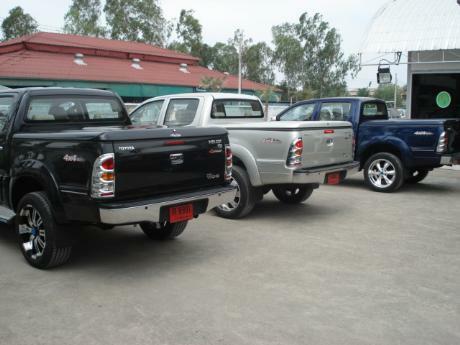 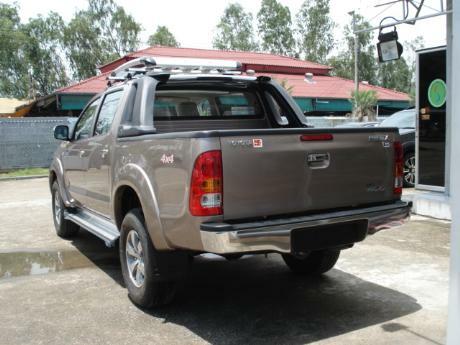 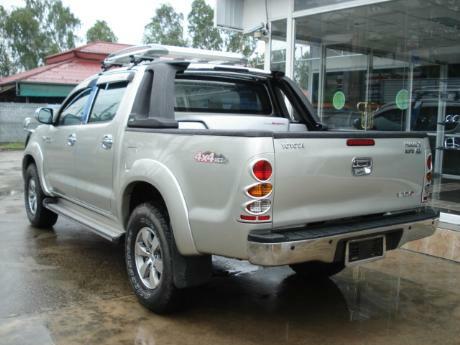 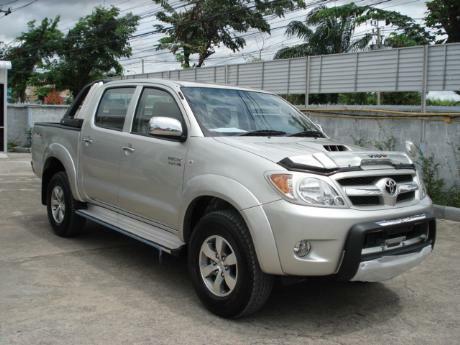 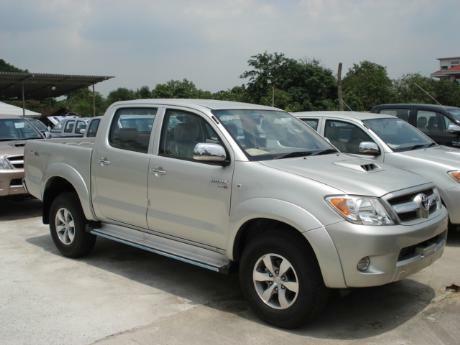 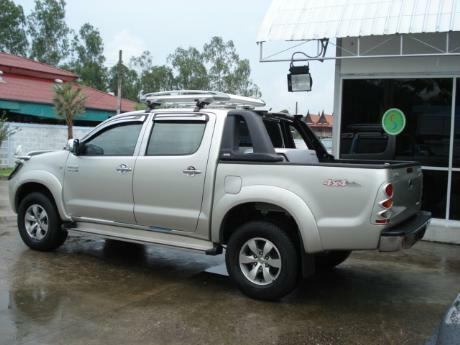 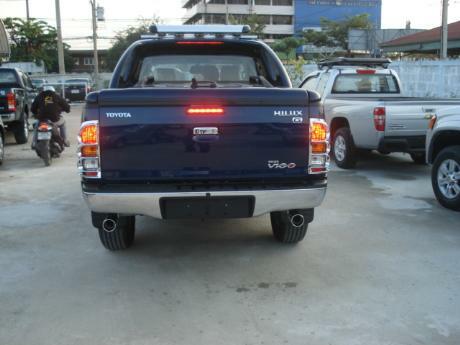 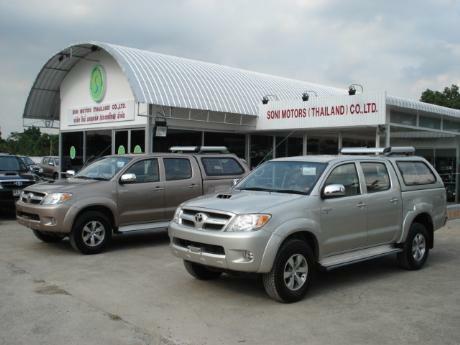 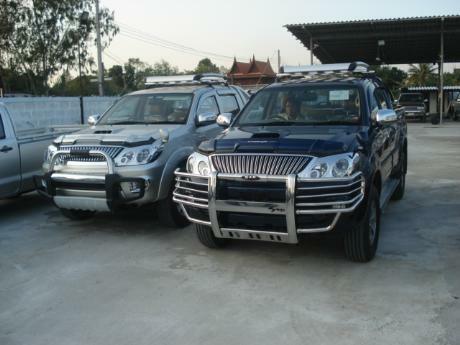 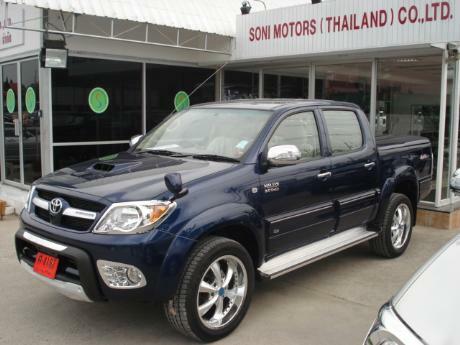 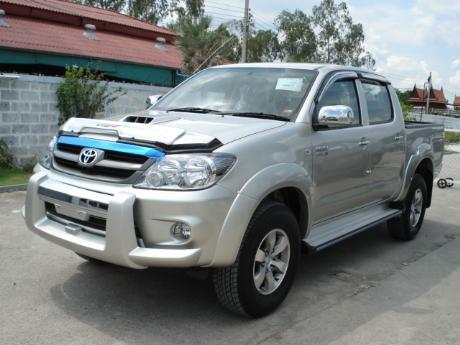 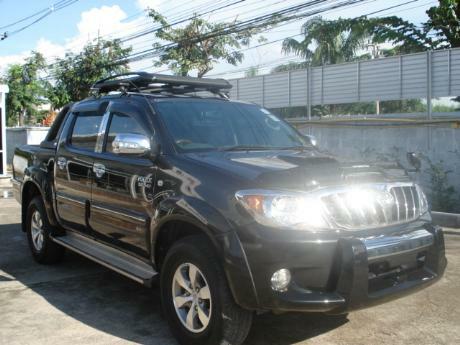 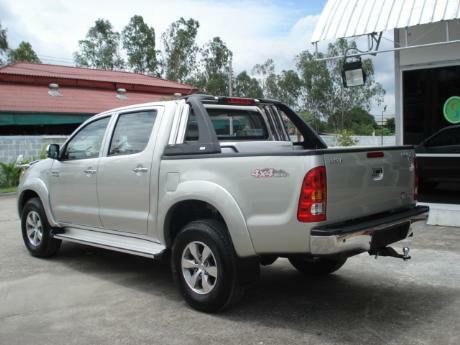 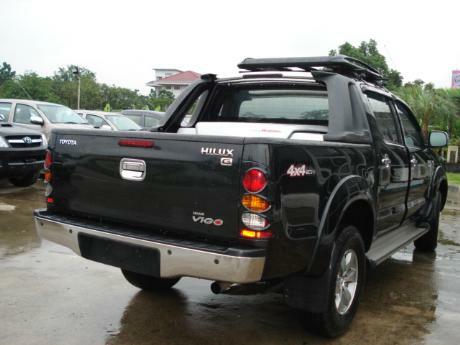 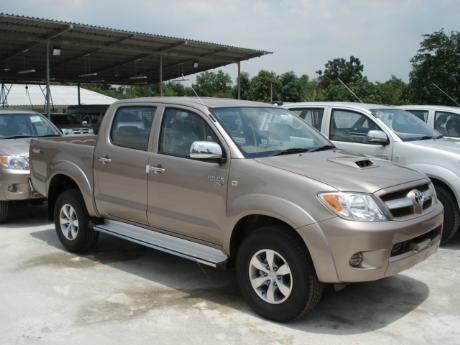 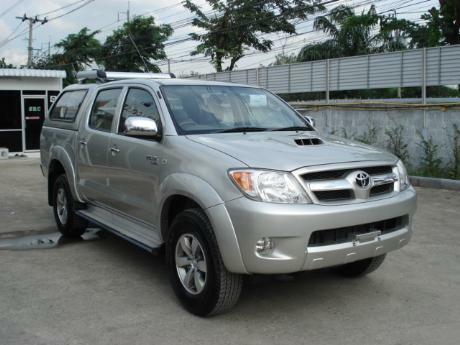 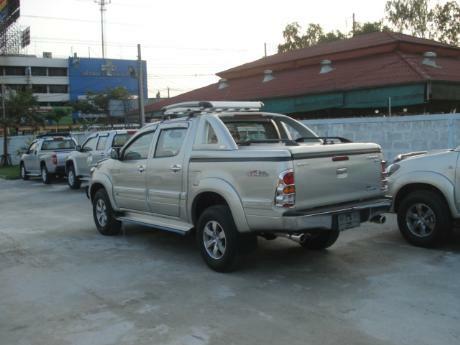 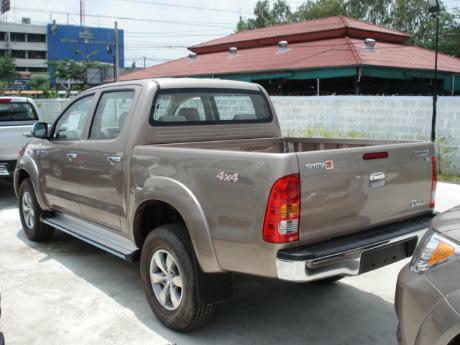 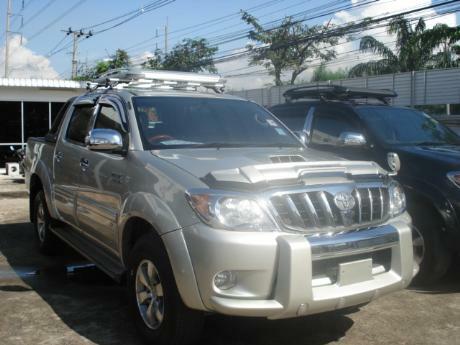 Sam Motors Thailand and Sam Motors Dubai are proud to be Thailand's and Dubai's best exporter of Toyota Hilux Vigo. 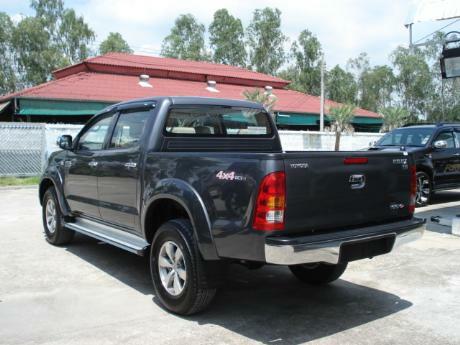 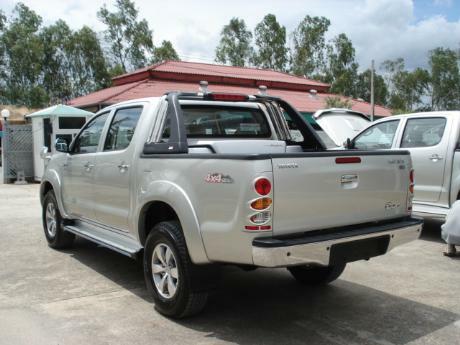 Toyota Hilux Vigo broke all previous records of sales and emerged as world's best selling diesel 4x4 pickup. 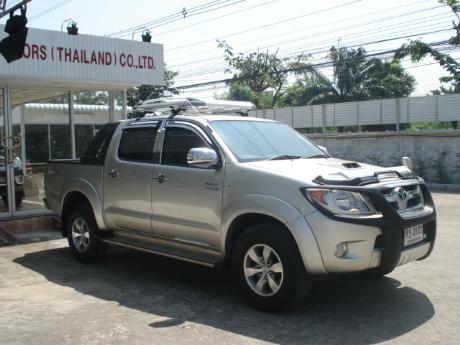 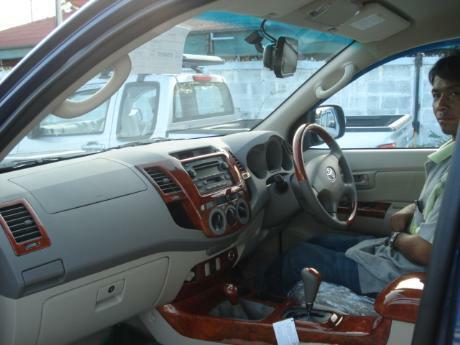 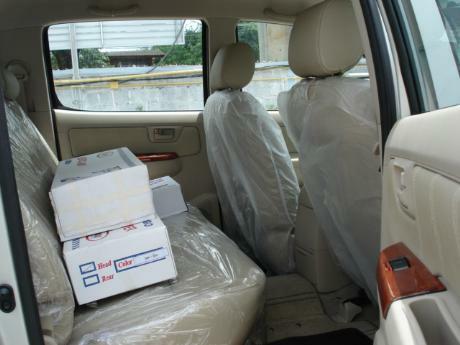 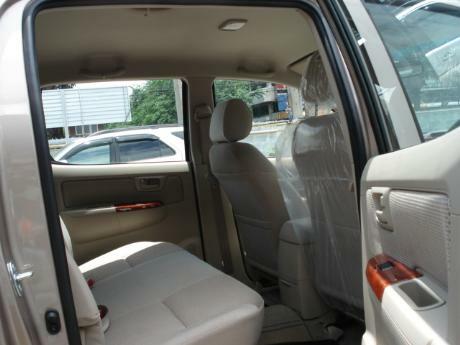 Sam Motors is Thailand's best Toyota Vigo exporter is also Thailand's best exporter of new and used Toyota Hilux Vigo 4x4 Double Cab. 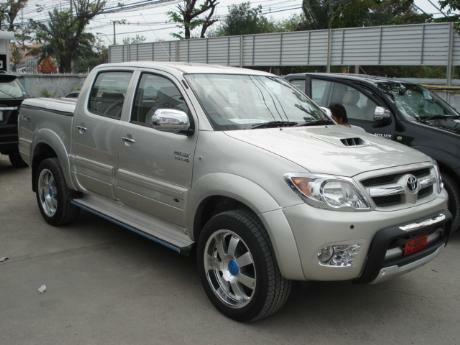 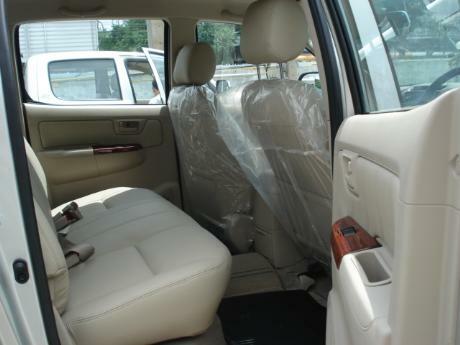 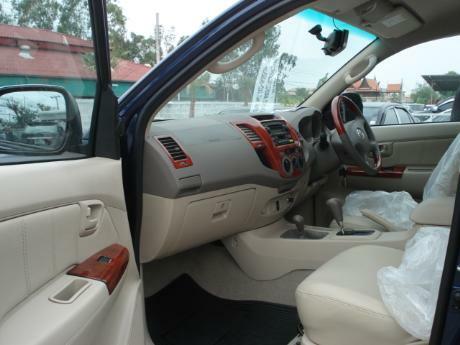 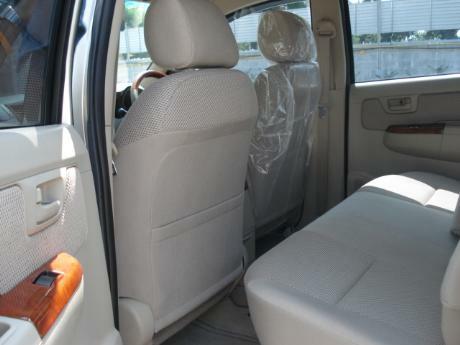 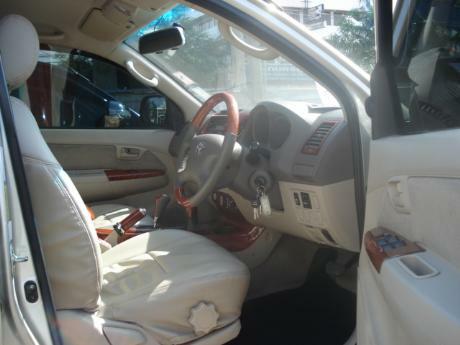 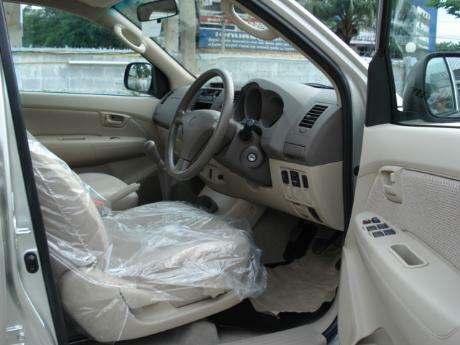 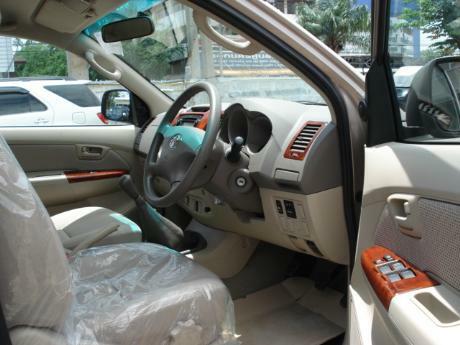 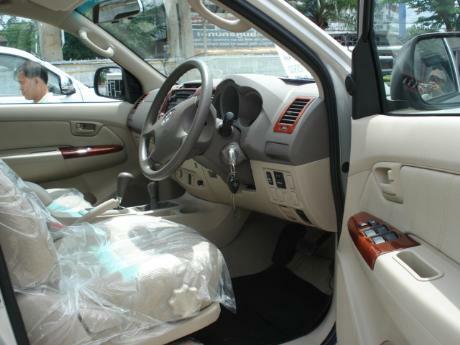 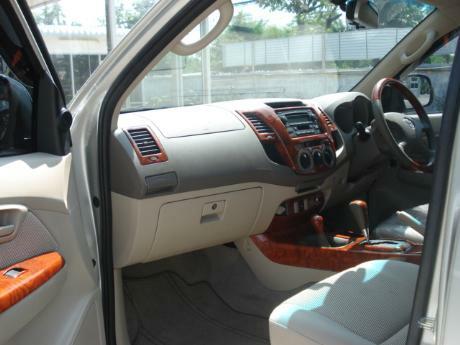 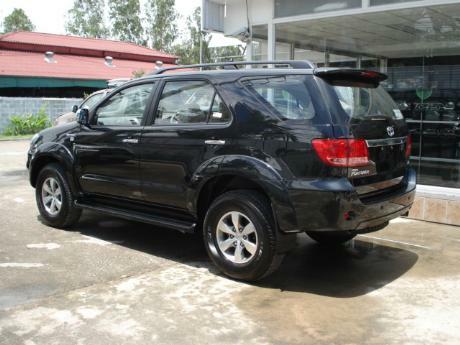 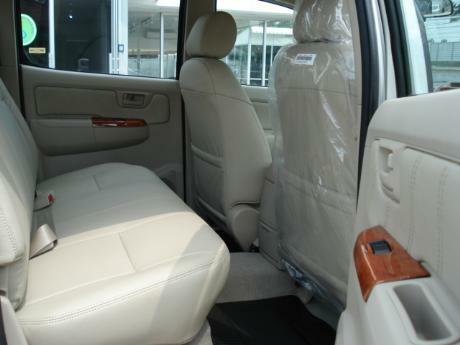 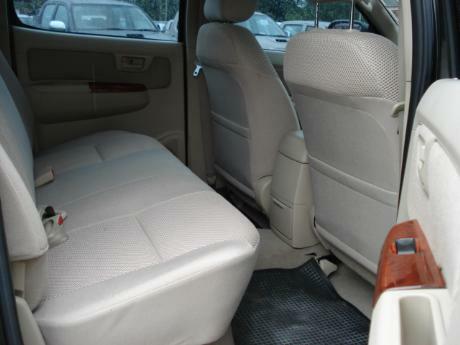 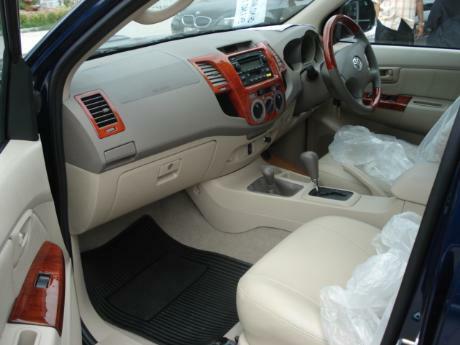 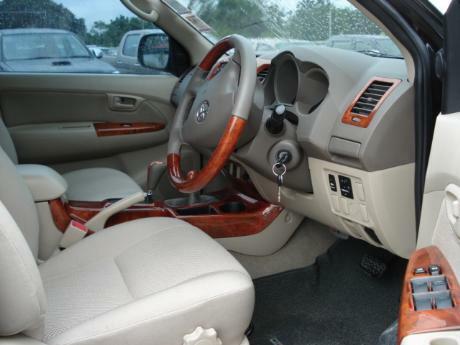 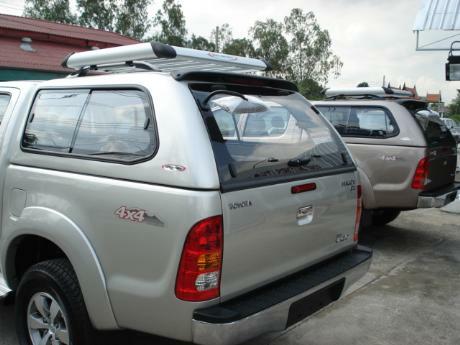 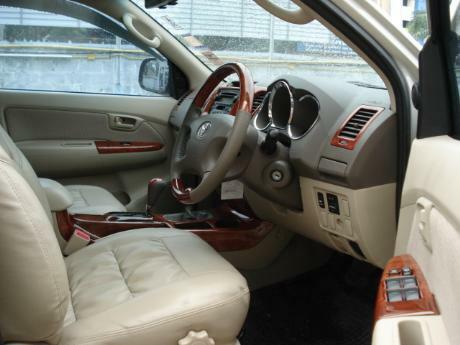 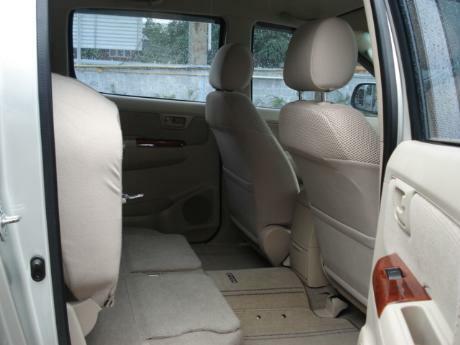 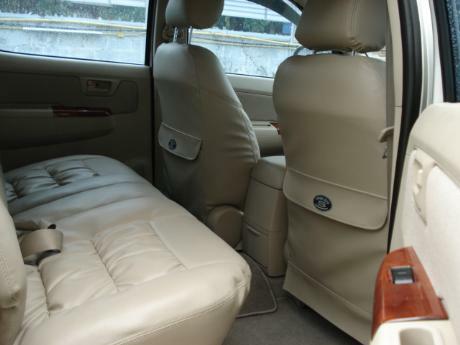 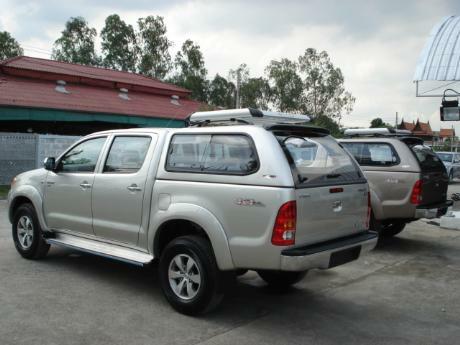 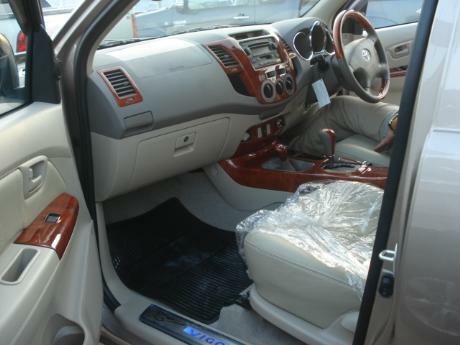 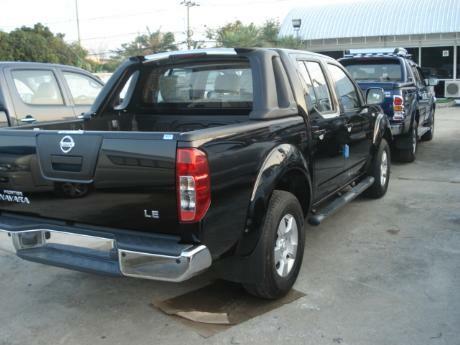 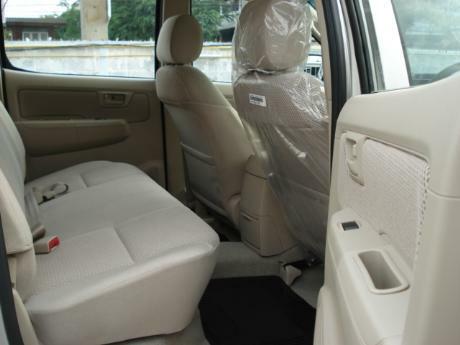 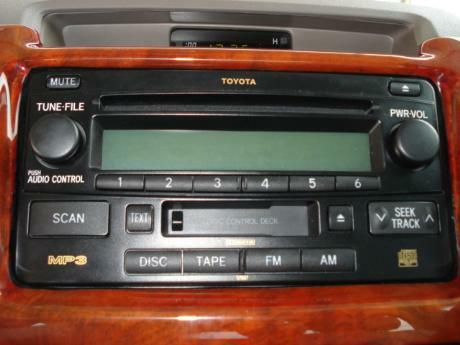 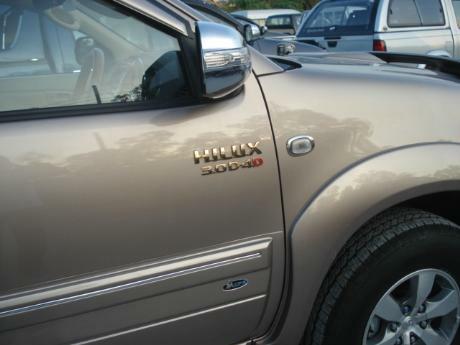 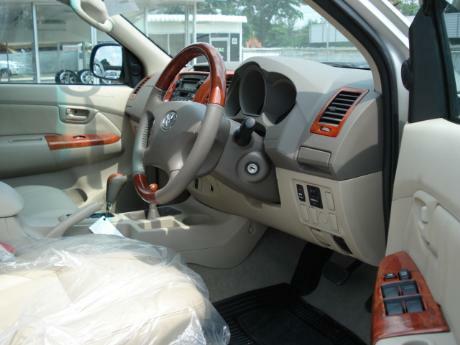 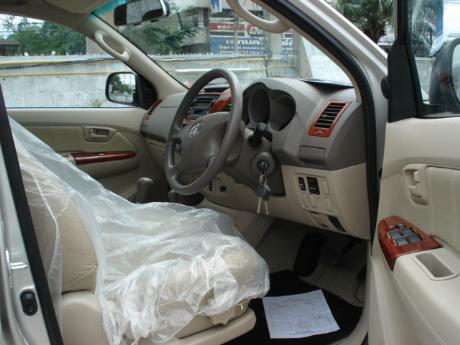 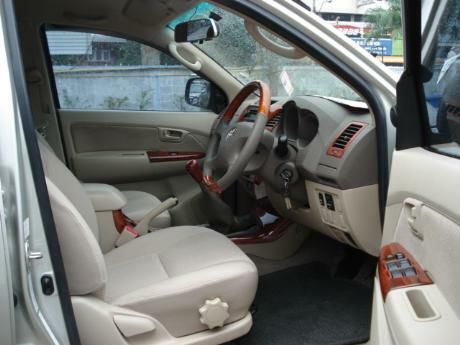 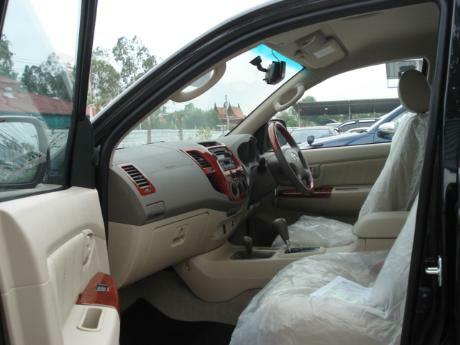 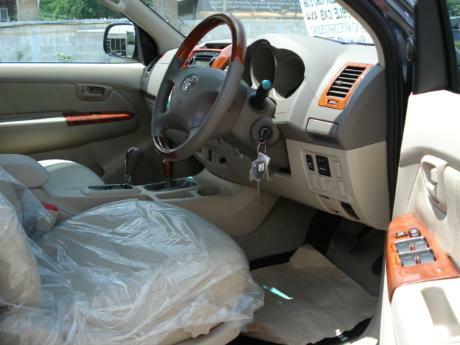 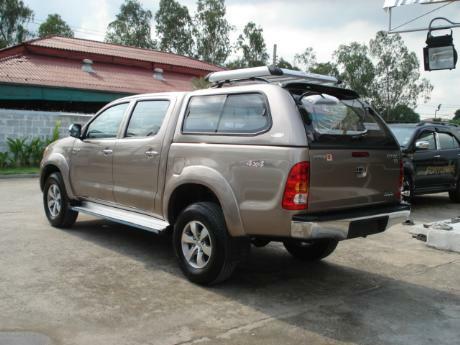 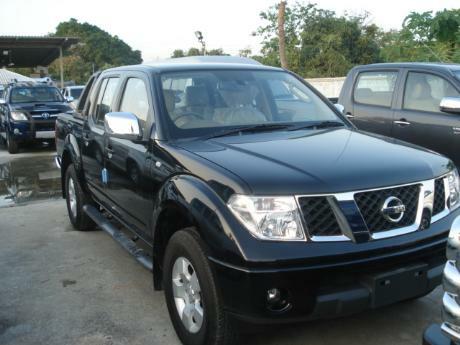 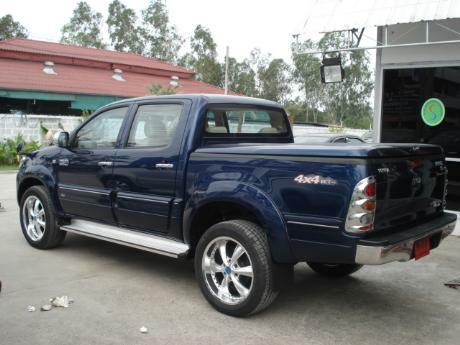 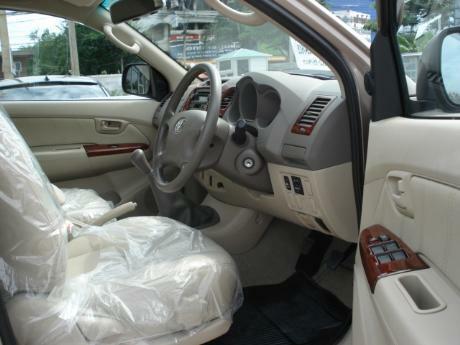 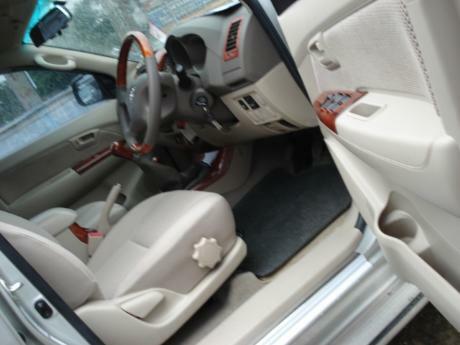 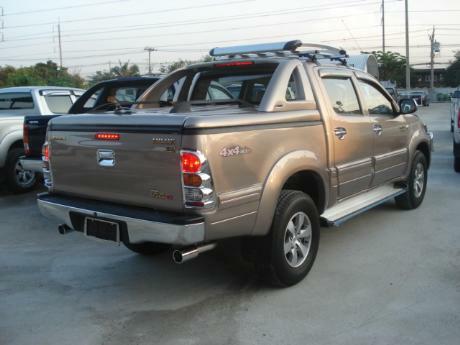 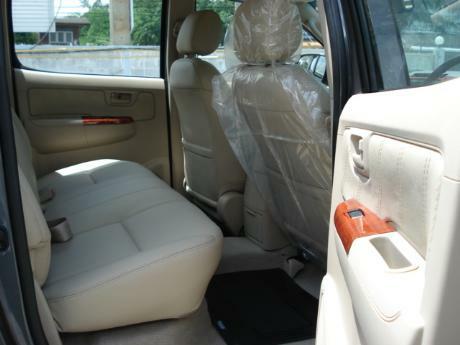 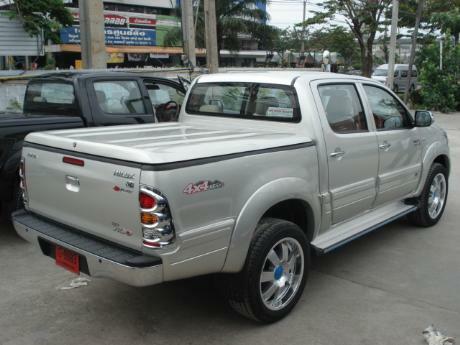 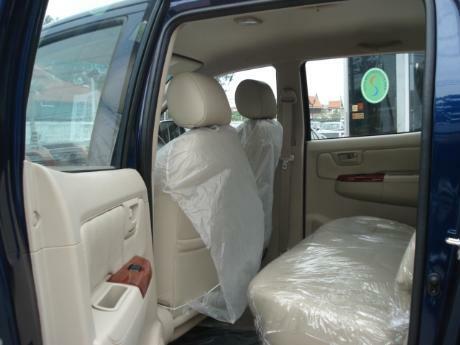 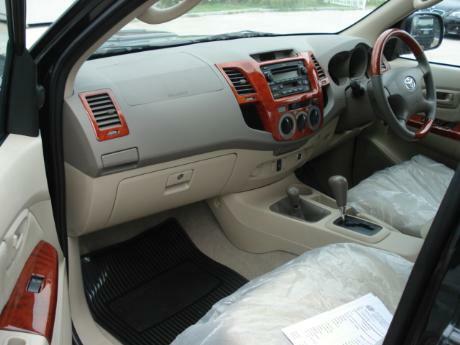 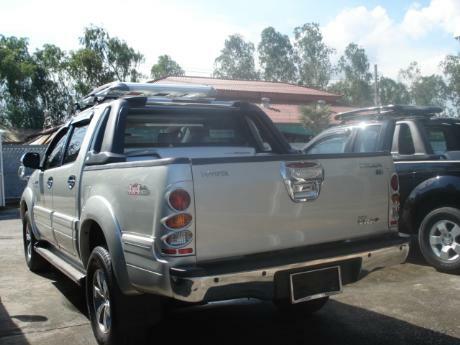 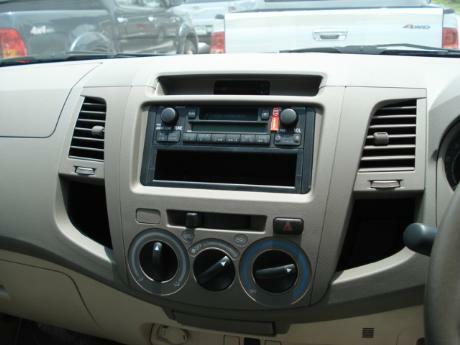 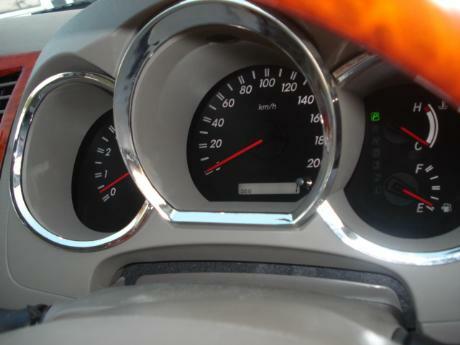 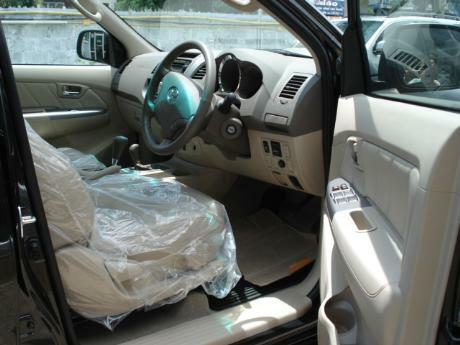 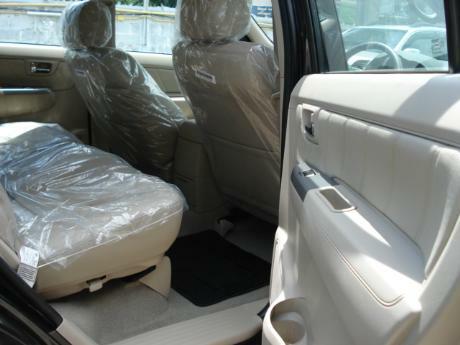 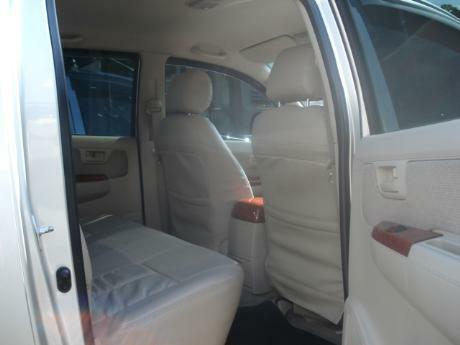 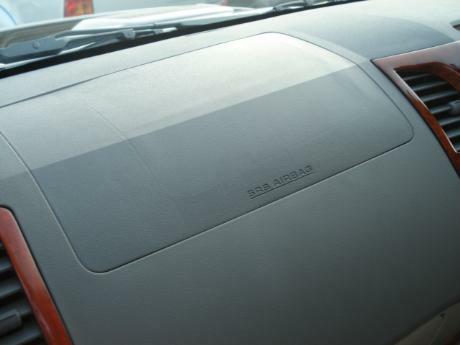 For more Images (Pics) of Toyota Vigo, Mitsubishi L200, Nissan Navara and other vehicles please click http://www.sam4x4.com/pics.html.